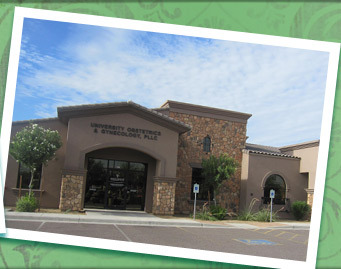 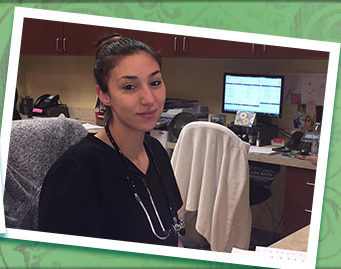 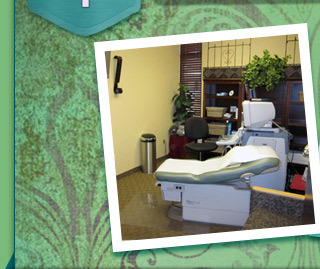 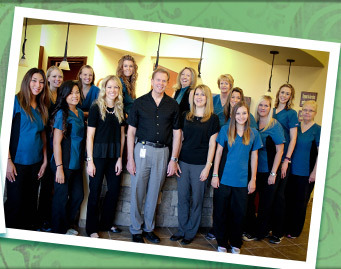 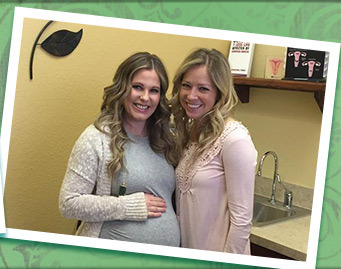 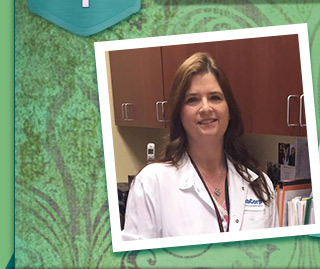 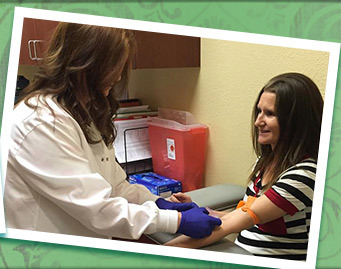 Our goal is to provide the finest patient-centered obstetrical and gynecological care in Arizona. 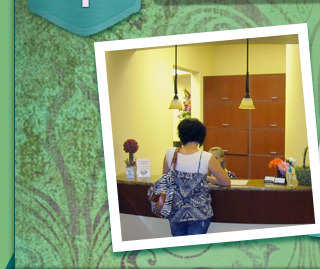 Patient-centered care means we consider your needs first in any decision we make in our practice. 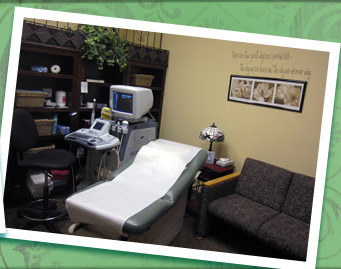 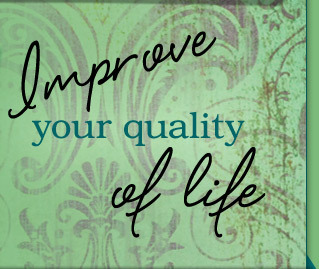 We want you to be confident that you are receiving medical care tailored to your specific problems and needs. 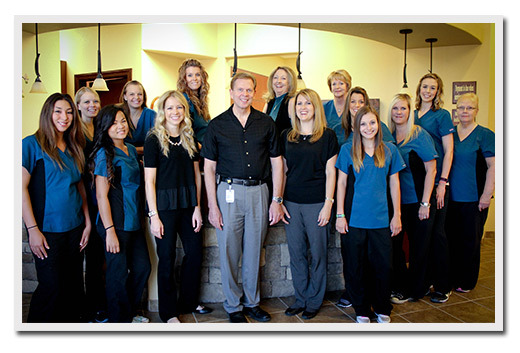 We strive to build long-term relationships based on good communication and trust between our providers and our patients. 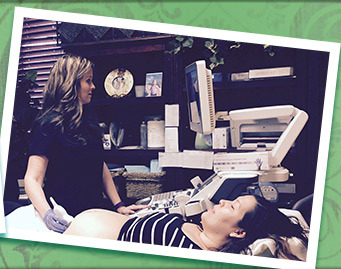 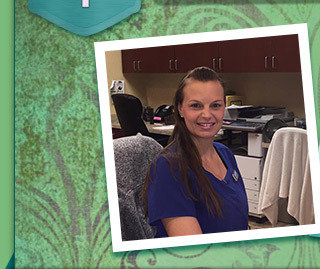 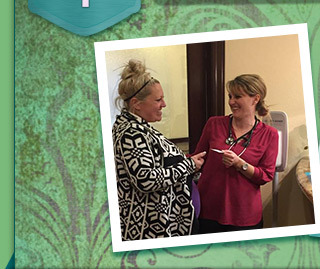 We offer experienced board-certified obstetricians and a friendly, skilled, support staff. 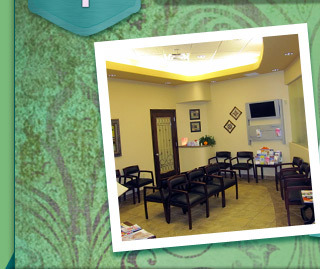 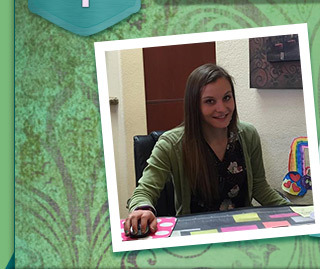 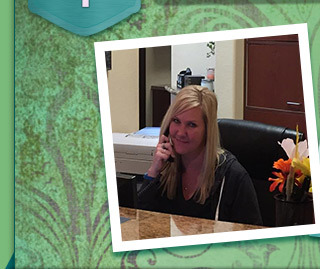 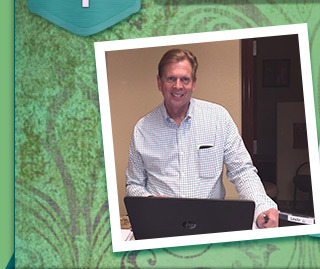 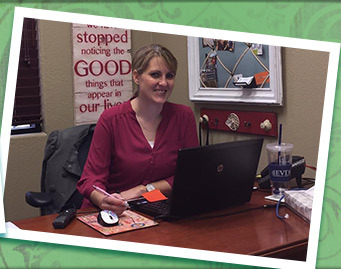 We accept most insurance plans (see our Patients page). 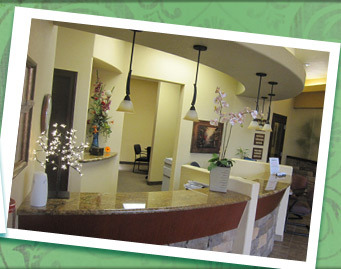 If you have questions about whether or not we accept your plan, please feel free to contact our office.